At RiverBum, we're serious about our fly quality. Nothing is more frustrating than having your favorite fly pattern falling apart while fish are rising or to be torn up after only a few fish. 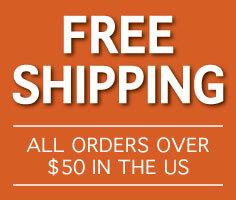 We proudly offer the best quality fly fishing flies and fly gear you can find on the market today. Our flies are tied on premium hooks such as daiichi and gamakatsu. Whether they are size 22 Adams for your favorite trout stream or size 3/0 Black Death Tarpon flies, we tie our fishing flies to the exact quality specifications of our fly-tying experts. Our flies are trusted worldwide by our most discerning guides and shops. 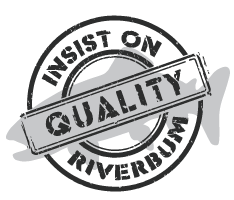 Trust RiverBum Quality.